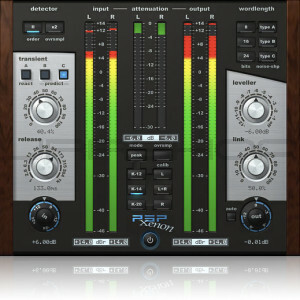 PSP Xenon is a full band, dual-stage limiter plug-in (AudioUnit, VST and RTAS, AAX for MacOSX; VST and RTAS, AAX for PC) featuring an integrated Leveller, advanced K-System metering and psychoacoustically optimized wordlength reduction. PSP Xenon offers 64-bit precision processing throughout its entire signal path, and can operate at sample rates up to 192kHz. 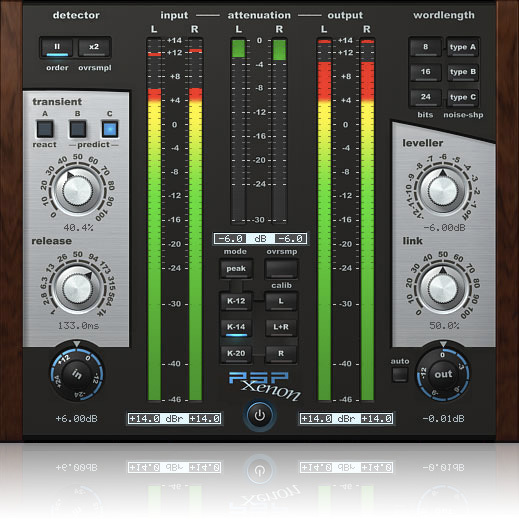 PSP Xenon is a valuable addition to my mastering toolbox.